Every year on 15th January Pongal celebration occurred, Pongal is the special harvest festival. People like to decorate their home and area with Pongal kolam designs. 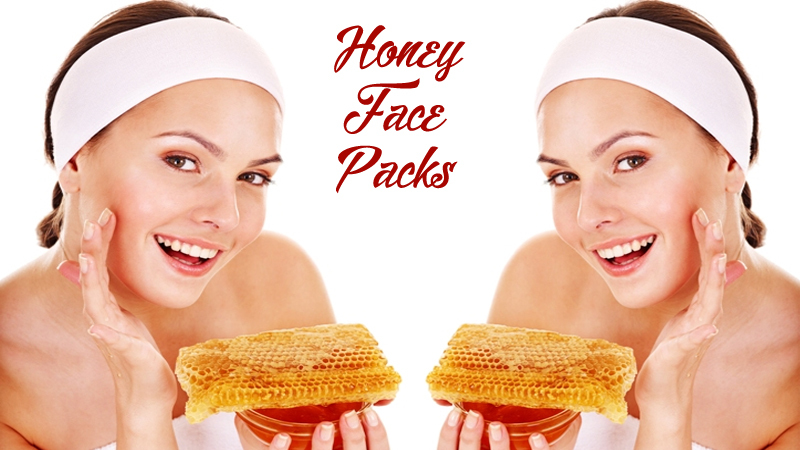 People love to go on a picnic with family to biting sugarcane as well as they share stories between family members. Every year Pongal kolam designs competition held for youngsters old peoples. Women’s get a chance to explore their art through this competition. Here are the top 9 Pongal kolam rangoli designs step by step with images which you can try on Pongal occasion, these are freehanded and most attractive designs of rangoli kolam for Pongal festival. This is the simple way to design Pongal kolam in season; this is small but cute rangoli design which is best suitable Mattu Pongal rangoli kolam. 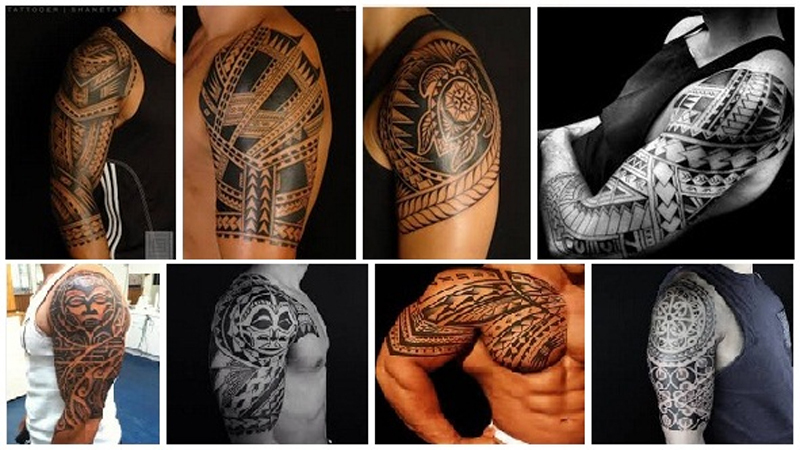 Mostly in the village, you will get this type of design with a beautiful white colored outline with mixed red color. 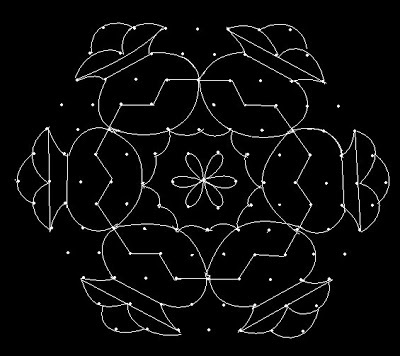 This is small Pongal kolam rangoli design with dots which has done using 64 dots in rangoli. This is the special attractive kolam pot design of rangoli which is the best option for Pongal season. Only white colored sand used to fill the dots and if you need you can mix different colored too. 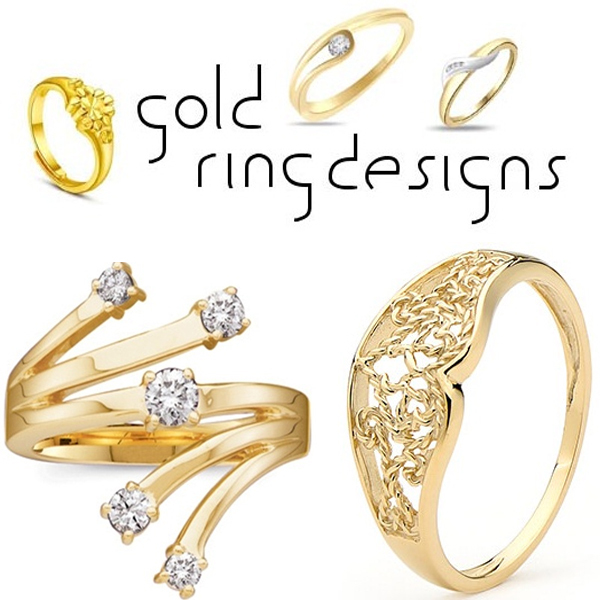 Get this design to celebrate your Pongal season. Sometimes family members like to design a rangoli together so Pongal dot kolam will be a good choice to make creativity on Pongal season. Six pots and middle flower simple Pongal kolangal with dots can utilize good family time together on board. In front of your house, you can try this white-dotted art. 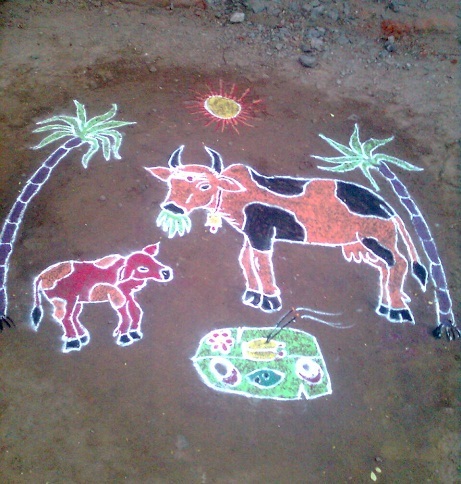 We can try simple kolam rangoli on the floor but big rangoli on Pongal season little hard to design. 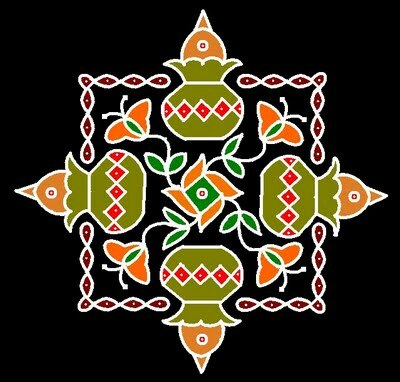 Pongal Pulli kolam step by step design can be made by together with family members or your friends. Four pots and mixed color can give an attractive look on the doorstep, take help of your friend or relative too. Easy Pongal kolam with dots gives a positive look to someone who enters your house. Next to door pot design with the quote “Happy Pongal” can express your wishes to the receiver. Try this design with the help of mixed colored too. Powerful culture mirror is the India and Pongal designs are more and trendier day by day. Especially women know how to make a creative design on the latest Pongal pot kolam seasonal rangolis. 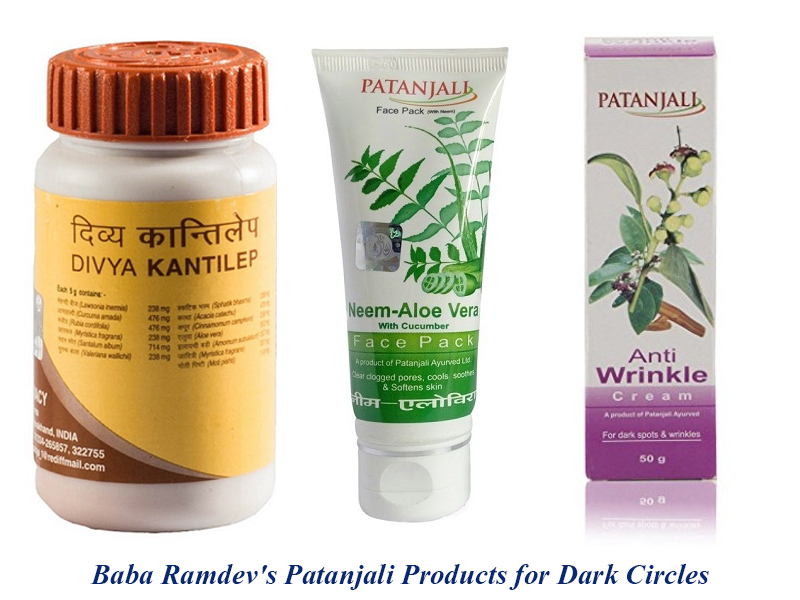 This design present devotion towards occasion, mixed dark colored give attention with appreciation. 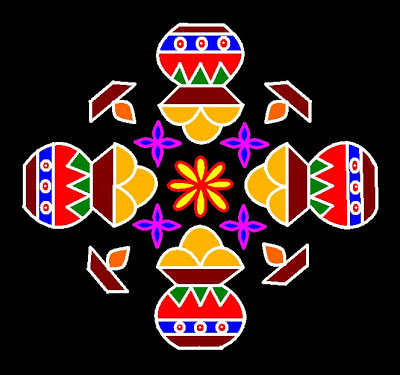 Try this design to make the special day on Pongal. Pongal comes with good luck and beginning of cheerful harvest season. 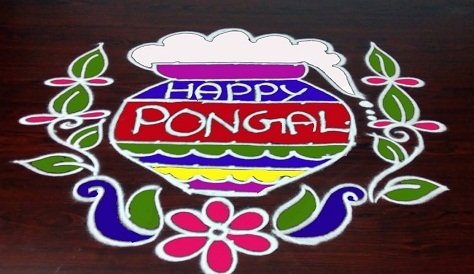 Get your Pongal kolam with dots pictures rangoli to explore prosperity always. This art is a welcome greeting to everyone. 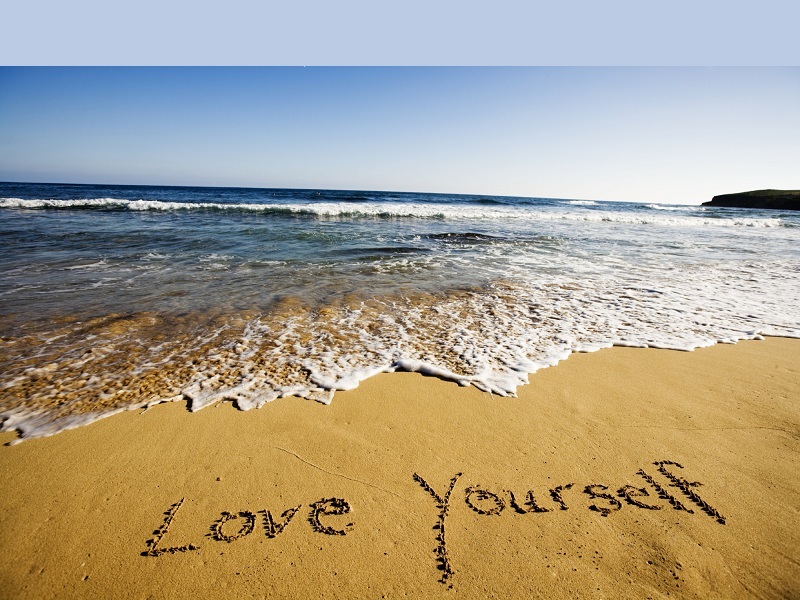 This type of rangoli is the beginning of new good thoughts in our life. 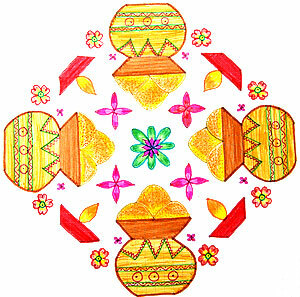 Try this pot design of Pongal rangoli design. 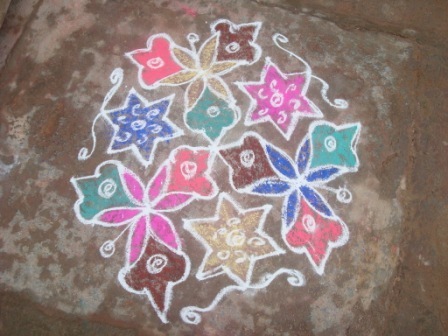 This is sandupolli kolam of rangoli which is old fashioned famous in polar occasions. This is 13-5 Pongal kolam with dots. Three-star and three flowers give an attractive look for design. 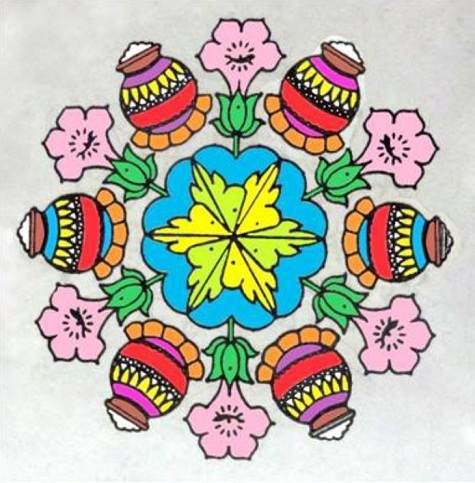 Different colored with a unique way of the pattern can provide a charming touch for rangoli. This is the festival type of Pongal kolam rangoli design which is best for occasion day. Lotus flower and pots can bring a special touch on function. In this Pongal special design, total pots are six which designed put in circular and lotus placed near them. Bold colored used for this design. As per people needs anyone can design using different colors too. Festival comes once in a year, and it gives us more energy to live with family and friends. Because of Pongal function, people come together and enjoy that moment. Kolam rangoli design is the part of this function. 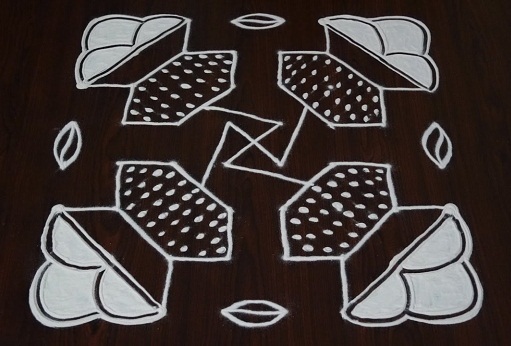 Try your unique idea to make a happy home with this rangoli style.